If there is one thing you can’t blame Maarten Elen and Jonas Kiesekoms – alias Mumbai Science – it’s a lack of imagination. At only 24, the duo already has a decade worth of creative experimenting behind them, from making politically incorrect rock music to writing absurd theatrical plays. However, it was only in 2010 that their musical passion culminated into the indie electro vibes of ‘Mumbai Science’, creating a sound that melts contemporary electro-synths with a vintage techno feel. Begin 2010, the duo signed with the notorious label Lektroluv Records, releasing four original EP’s (Woof EP, Ancova EP, Gold EP and Lotus EP). Club hits like ‘Ancova’, ‘Gold’ and ‘Lotus’ got picked up rapidly by artists around the globe (2 many dj’s, Crookers, Erol Alkan, Boys Noize, Tiga and beyond), putting Mumbai Science on the worlds EDM radar. 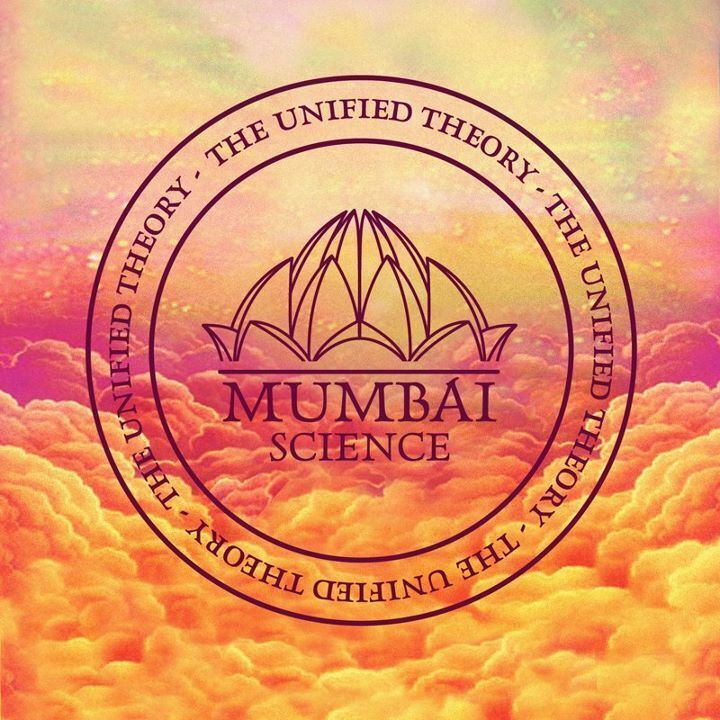 Apart from their original work, Mumbai Science is building an impressive list of remixes. To date, the duo finished remixes for Mixhell (Boysnoize Records), Goose (!K7), Crookers (Southern Fried), Alex Gopher (Go 4 Music), Shameboy (East), Highbloo (Lektroluv) and Jaymo & Andy George (Moda Music). So, what’s next for Mumbai Science? The duo plans to release not one, not two, but three (!!!) original EP’s in the coming months: “With this trilogy, I feel like we experimented with genres like New Beat, Future Techno, Acid and Electro... In a way, I think we tried to contemporize everything we liked from our youth... We just made something we think is quite cool”. And there’s that!